The spring is the best time to enjoy the canola blossoms and barley with the sea in the background. During the festival, visitors can participate in various cultural events and exhibitions. 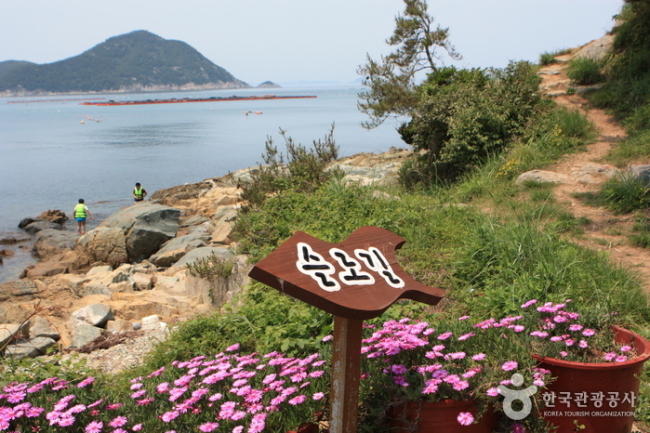 Korea’s designated intangible cultural property No. 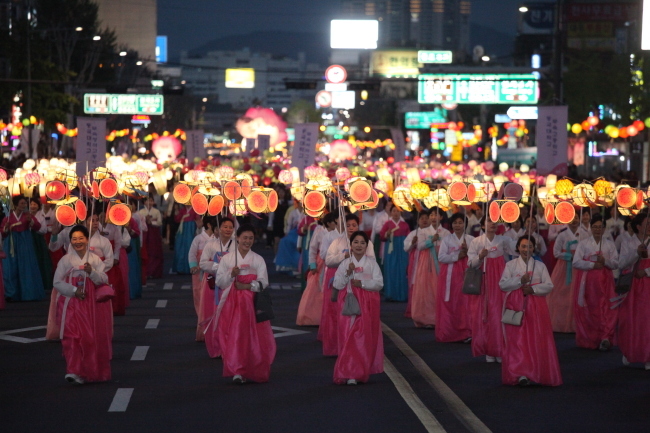 122, Yeondeunghoe (Lotus Lantern Festival) will take place between May 12 and May 23 at Jogyesa Temple in Seoul. 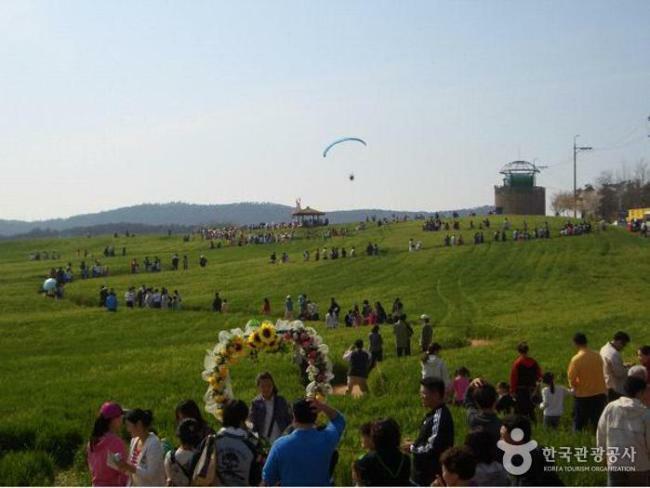 Cultural theme park of Korean Folk Village hosts the “Welcome to Joseon” Variety Festival each spring. Programs include parades and performances as well as hands-on activities and cast members wandering freely throughout the park to interact with visitors. 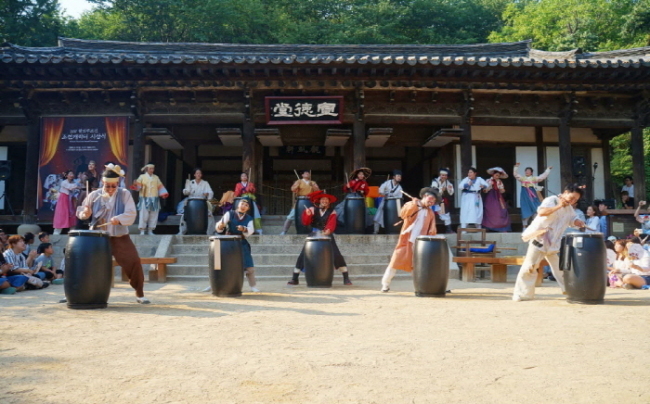 Travel in time back to the Joseon Dynasty with the characters in a interesting and real comedy act. 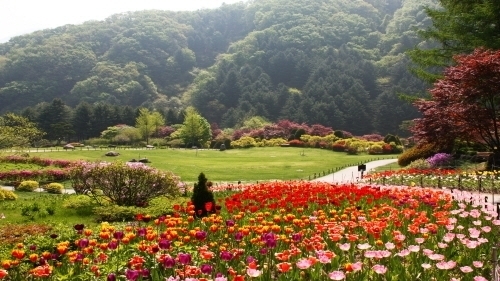 The Garden of Morning Calm is one of Korea’s major botanical gardens, attracting about 700,000 tourists from home and abroad annually.